Anyway, after a busy, busy school year, I’m sure ready for a break. 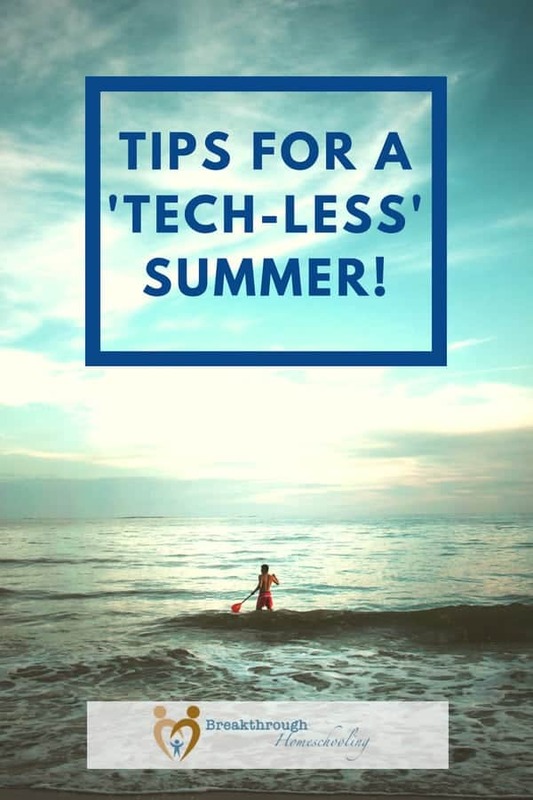 But rather than let the whole crew hunker down on the tech this summer, how ’bout we try something a little “old school?” Here’s a thought…let’s tune down the tech this summer! Be a local tourist – “staycations” are all the rage in these challenging economic times! Do a craft together. Try something useful, something decorative, an old stand-by you enjoy, or learn something new! Go out on a date…with your hubby or with the kiddos! Remember, the point isn’t to be legalistic about it, or unrealistic…it’s to take the time to reconnect to each other, to friends, to outside activities, and to do something fun and out-of-the-ordinary. Now go out there and make it a memorable summer! 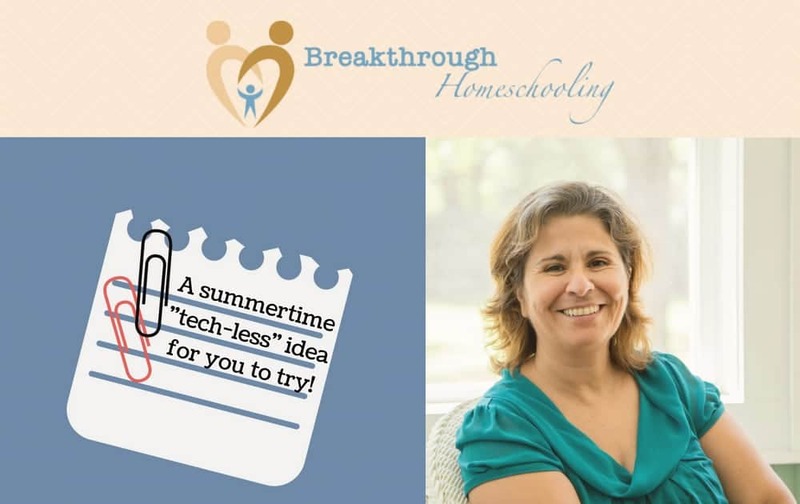 Add some ideas of your own for a summertime tech (less) idea in the comments for us all to try! Resources to Help Your Middle Schooler "Rock" STEM!